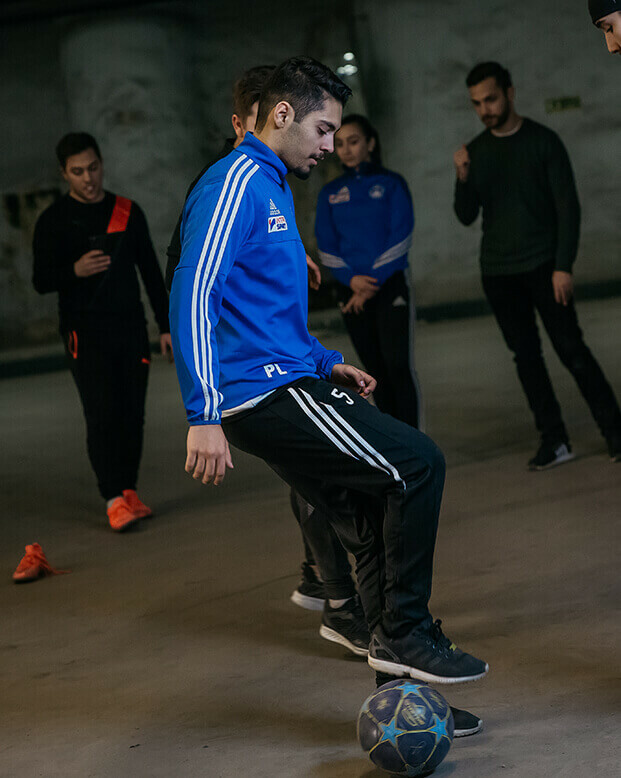 The ultimate ball for football, freestyle and street-play. 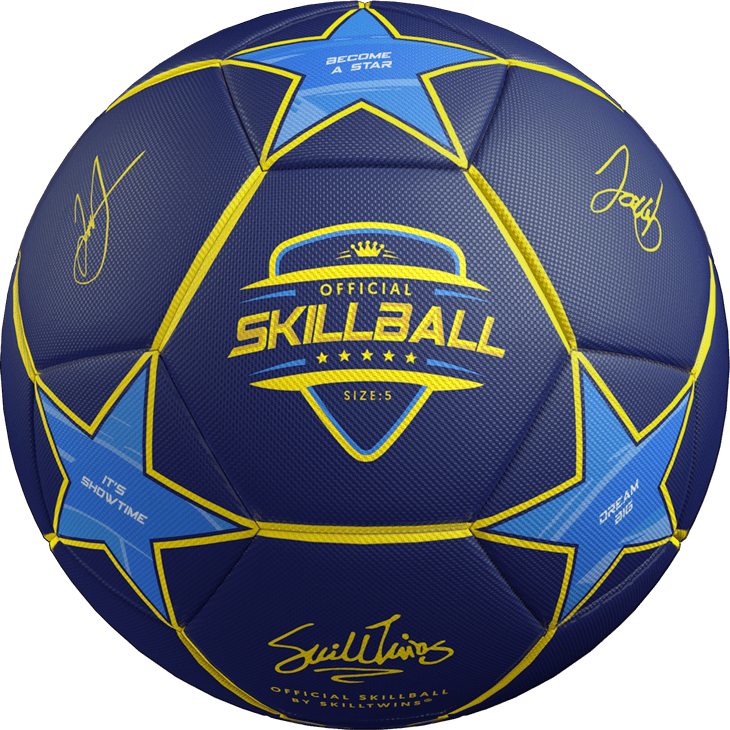 The SkillBall is made by skillers, for skillers, with a goal to change your football game forever. 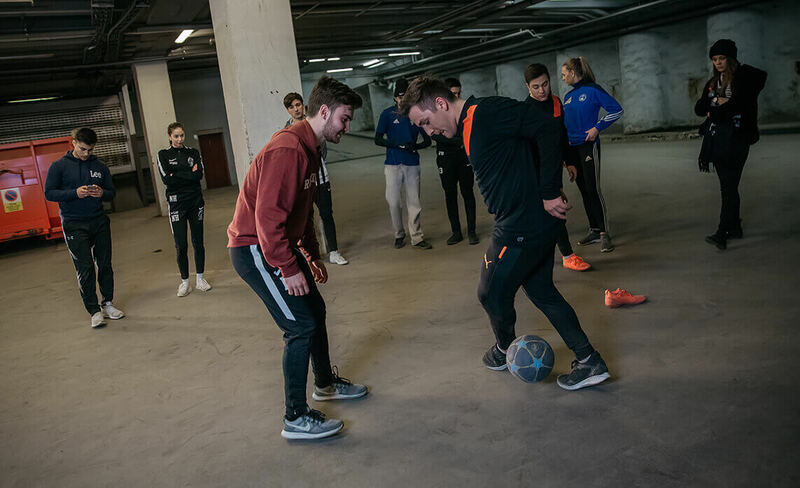 The ultimate ball for football, street and freestyle. Extra grip material surrounding the entire ball gives you superior control - which makes skills so much easier. 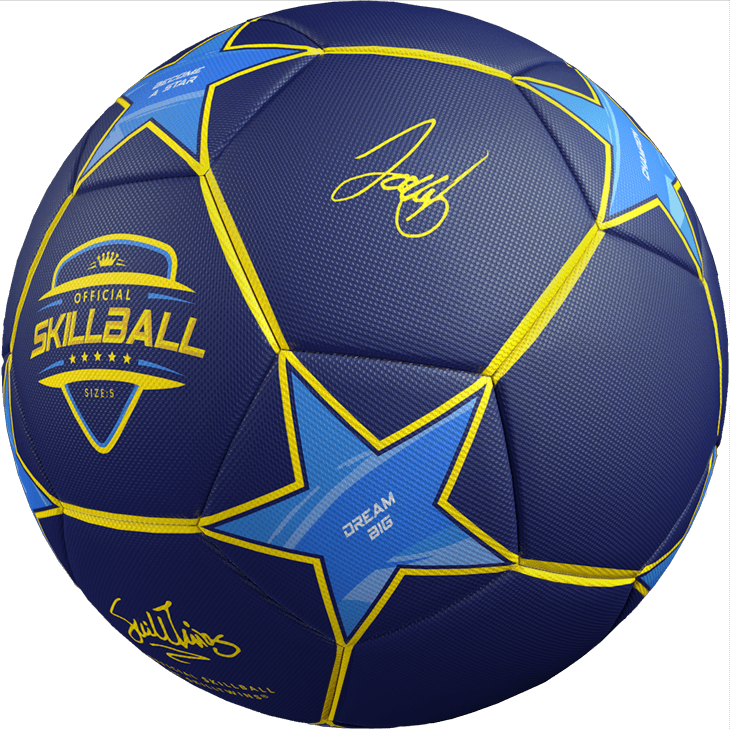 This ball is extremely durable on any surface (grass, street, floor) - and has a perfect glide and touch. 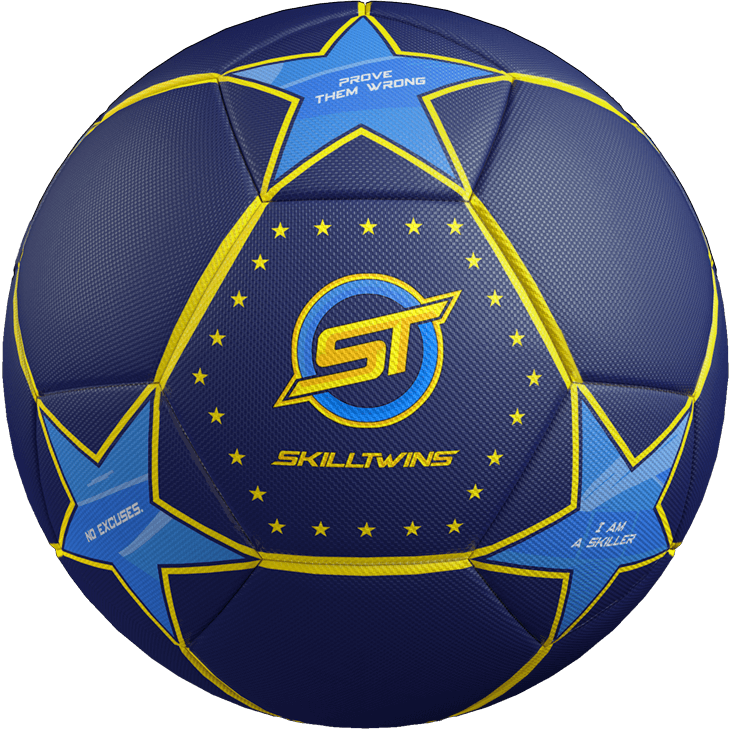 Designed by SkillTwins - the ball has ideal balance of weight and size, giving you much better control with the ball. Our ball is created using a thermo-bonding technology - an expensive yet proven alternative to normal stitching. 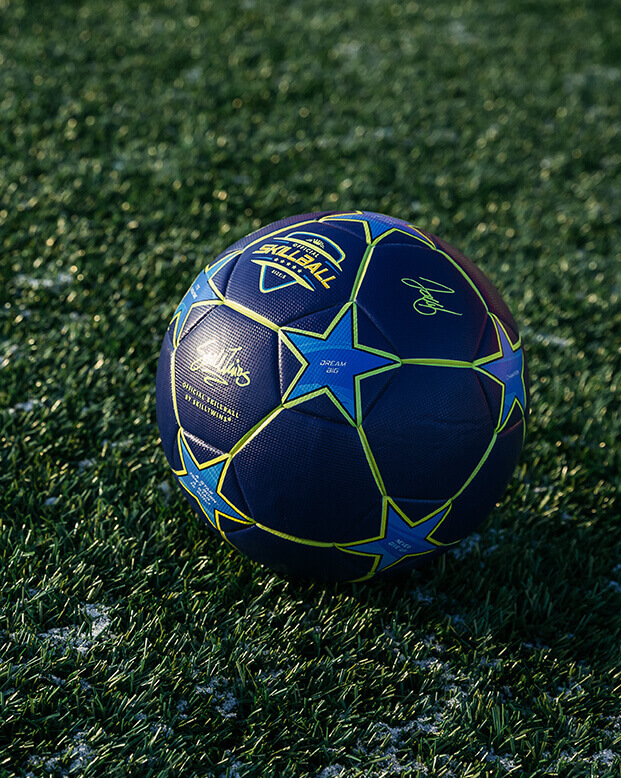 A perfectly round, lab-tested ball that has zero threading, our technology offers premier projection. 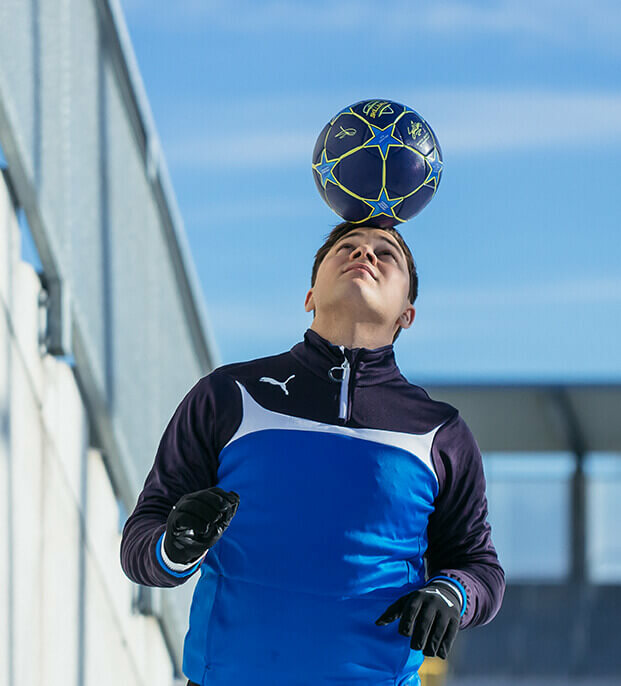 With a weight of 425g, our ball is ultra-easy to control in the air, with a recommended air pressure of 9-11.5 PSI. 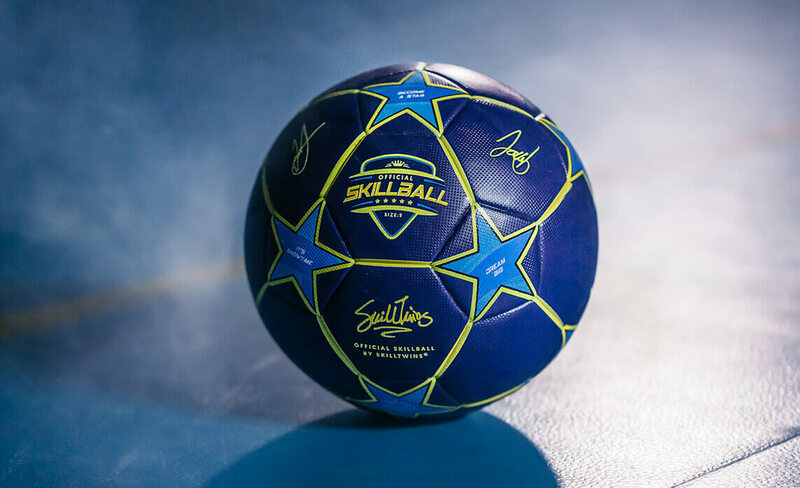 Coated in the original PRISMA-texture, our SkillBall provides great grip for doing amazing tricks. 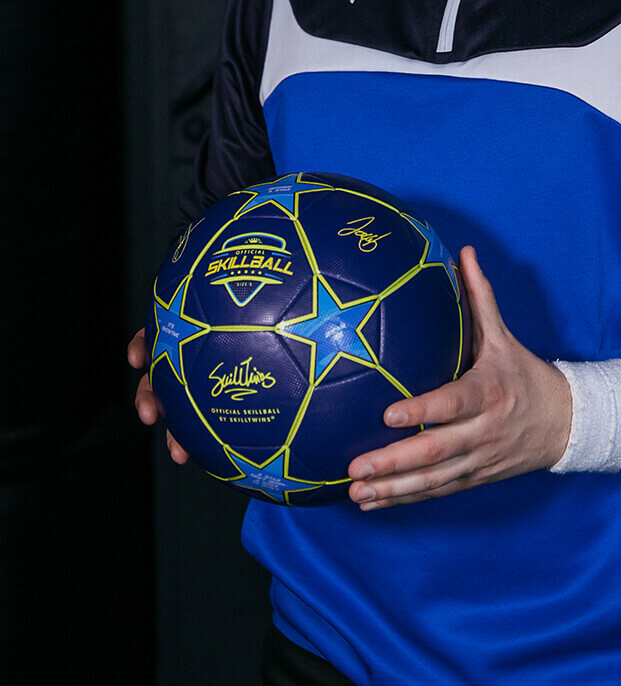 Using a very high quality material with synthetic leather, our ball is extremely durable and can be used on all surfaces. Made by skillers - for you.